OMG Posters! 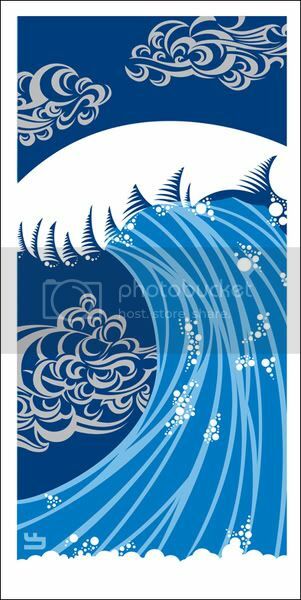 » Archive Wave Art Print by Lee Fenyves - OMG Posters! Lee Fenyves just released a new art print featuring the design from his Pearl Jam CCFA poster. The print is a 9″ x 18″ 4 color screenprinted, signed/numbered in an edition of 100. To purchase for $25, visit the Gigposters.com Classifieds.